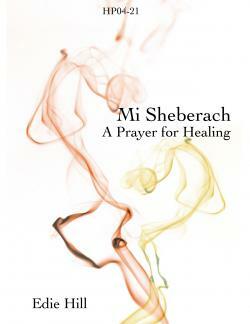 Mi Sheberach is a prayer for healing. The piece is written in antiphonal style for baritone solo and congregation or choir (a unison line). Purchase of the Licensed Congregational Response allows for its reproduction for means of congregational singing.